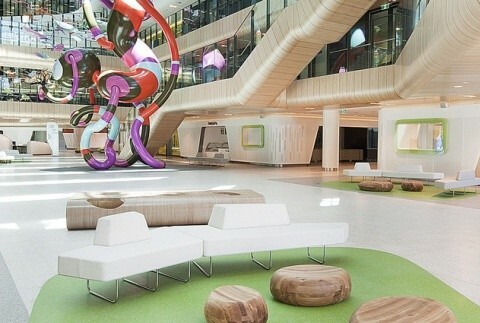 Melbourne's new $1b Royal Children’s Hospital (RCH), designed by joint venture Billard Leece Partnership and Bates Smart Architects (BLBS), with US-based HKS as international advisers, incorporates a subtle collection of design features to create a restorative environment inspired by nature. 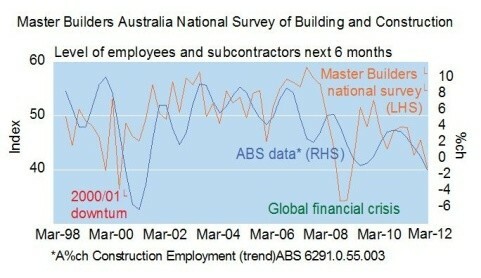 Private sector demand in the broader economy has failed to pick up and as a consequence building industry jobs are at risk, according to Master Builders Australia's March quarter 2012 national survey. 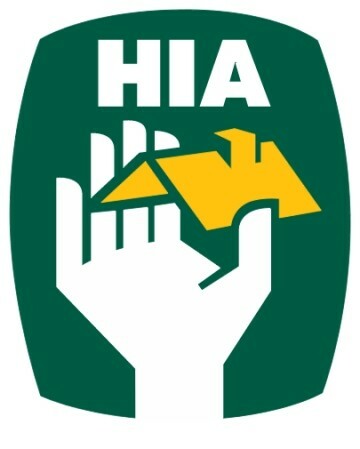 The Housing Industry Association (HIA) has announced a campaign to address the problem of non-compliant building products in the residential sector, calling for the establishment of a national building product accreditation scheme. Construction has started on a $300 million, 1.6 hectare development in Victoria Park, Sydney which is designed by Turner + Associates, Hassell and Koichi Takada and will include largest elevated gardens in the southern hemisphere. 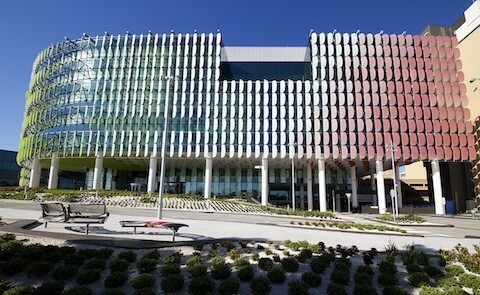 The Royal Children's Hospital in Melbourne has won the Grand Prix title in the 2012 Dulux Colour Awards for its innovative use of colour in architecture and design. BareStone, an external cladding solution is part of the CeminSeal family of products from CSR Cemintel Fibre Cement Systems. The 2012 Dulux Colour Awards event was held recently at the Regent Theatre in Melbourne with the Royal Children’s Hospital taking home the Grand Prix title. Your Future home is creating a list of the Top 50 leaders who inspire and are focused on sustainable building in Australia.